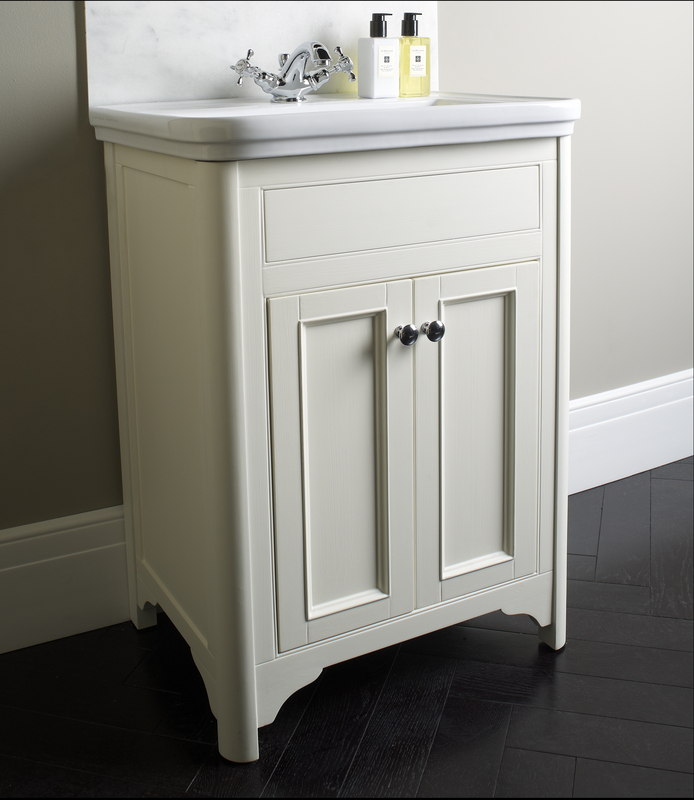 The stunning Langham freestanding bathroom unit collection incorporates beautifully balanced beading around the frame and scalloped legs. 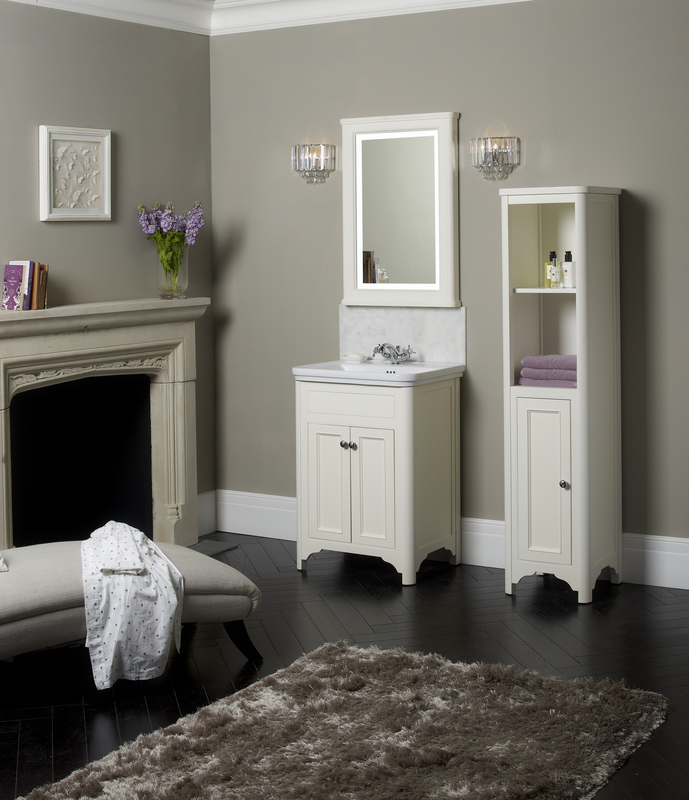 This classily styled hand painted unit boasts soft closing doors and chrome handles. 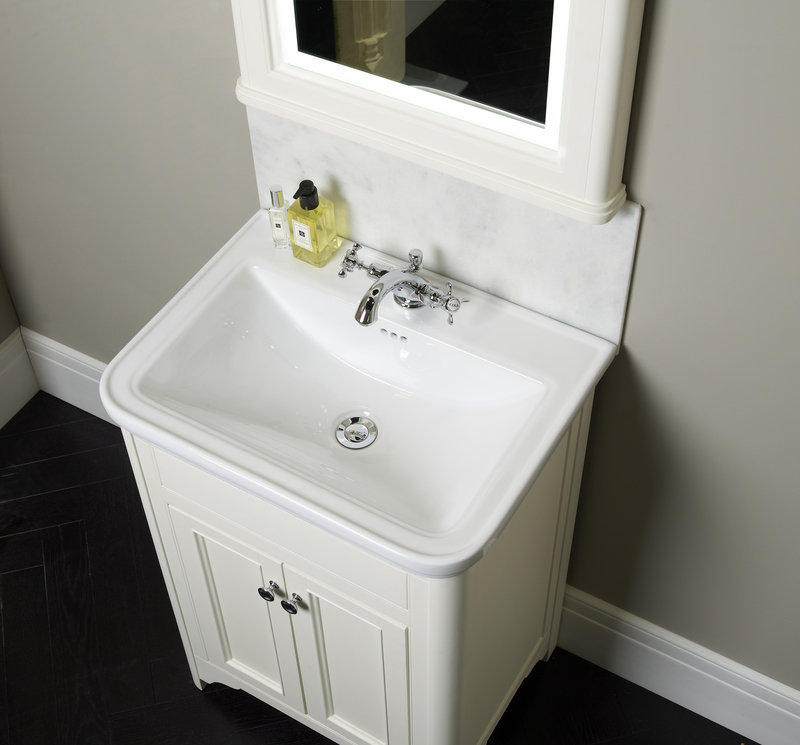 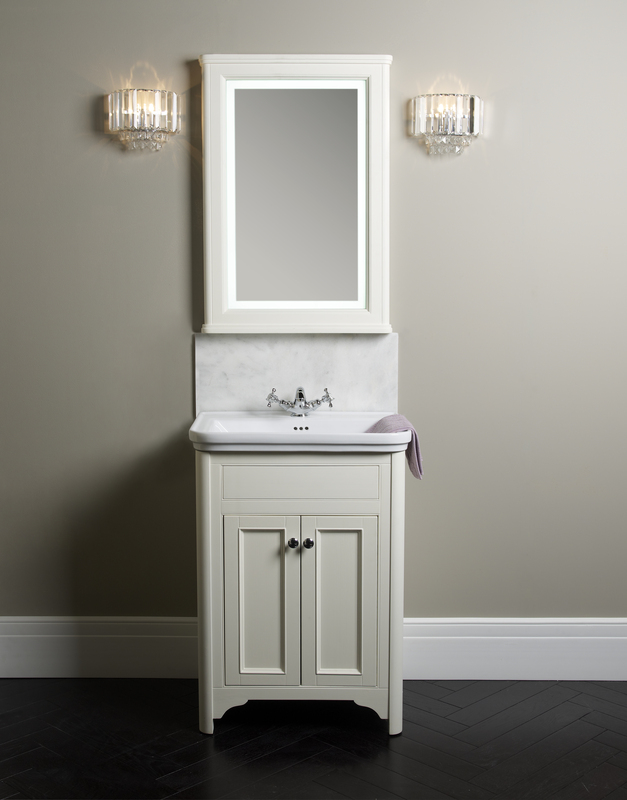 This freestanding cloakroom vanity unit is sure to add style and sophistication to any space. 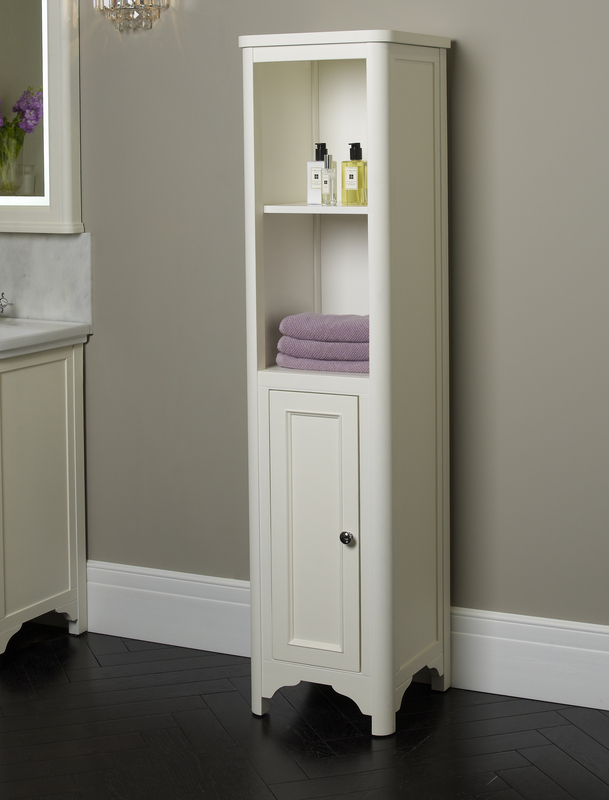 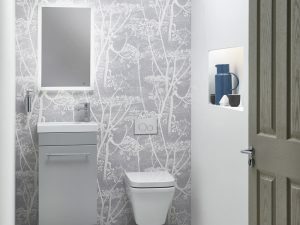 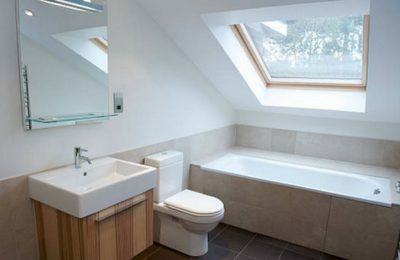 The Esta Basin Unit is full of charm and practicality - and it's perfect for an ensuite or cloakroom. 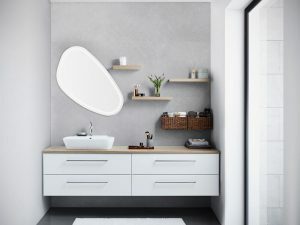 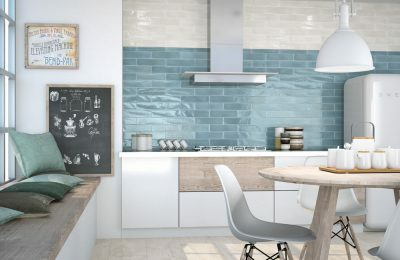 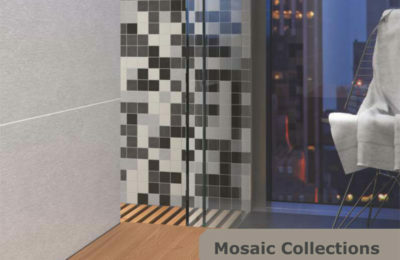 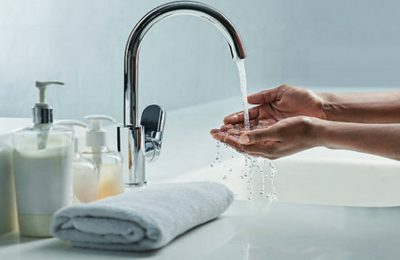 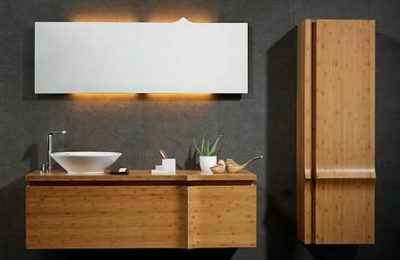 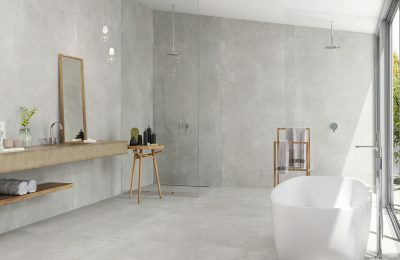 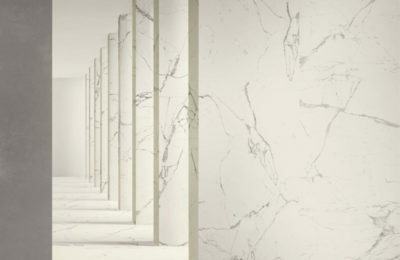 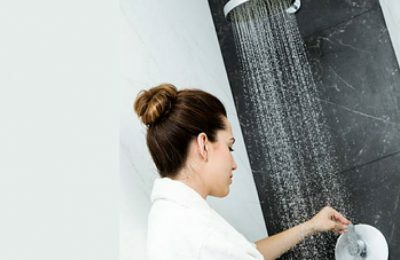 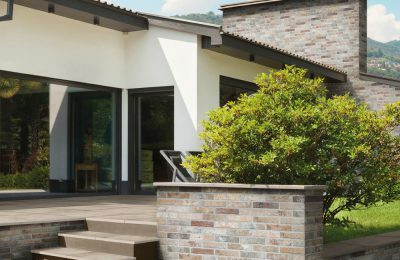 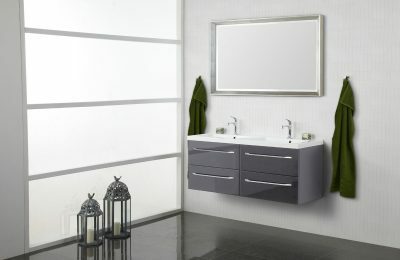 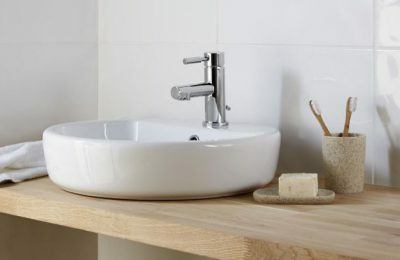 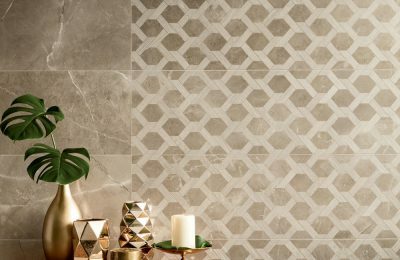 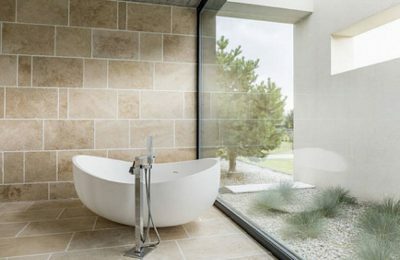 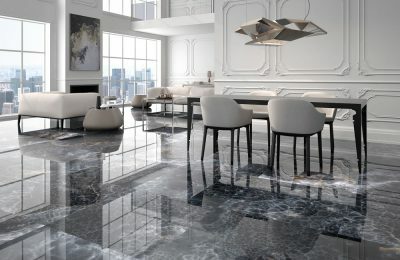 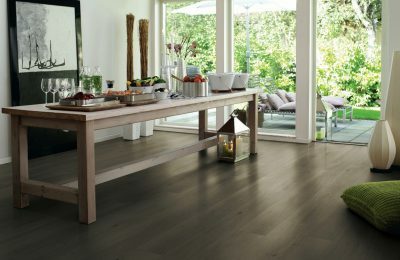 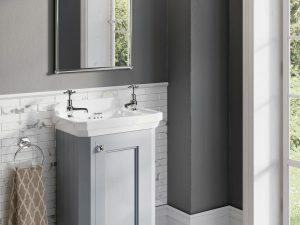 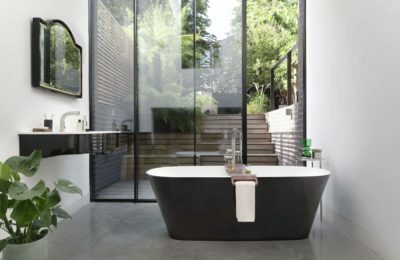 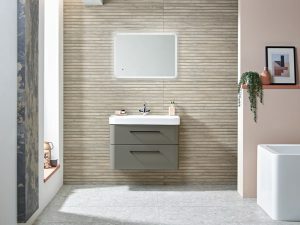 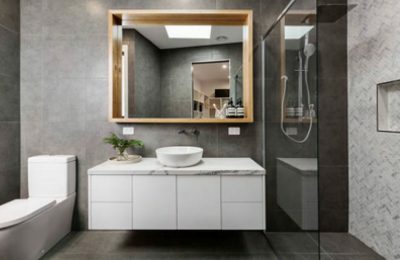 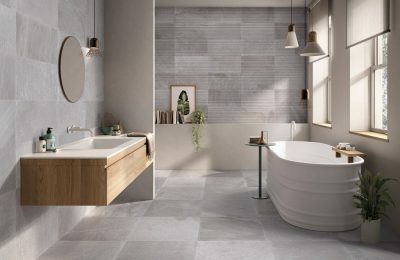 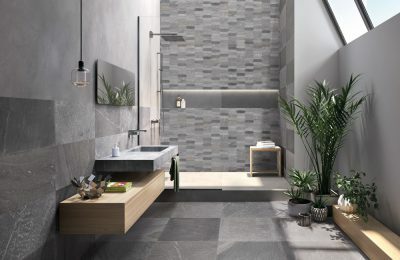 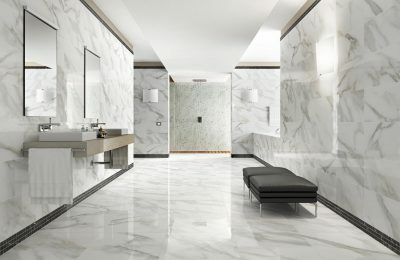 If you're trying to find your ideal bathroom match, the Luna bathroom furniture range provides a wealth of possiblities.